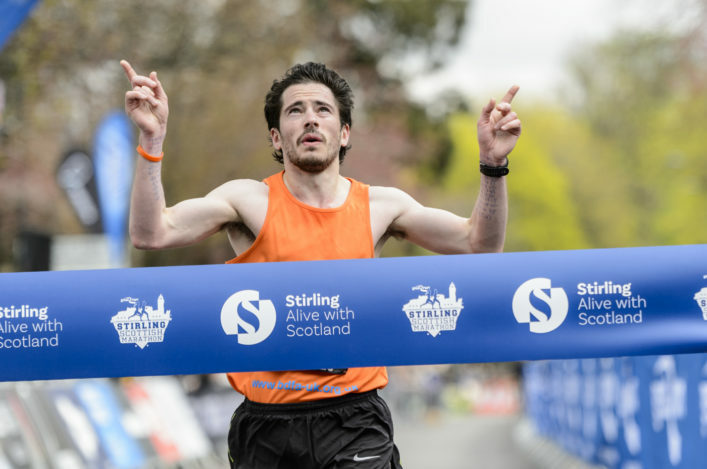 Rodger Harkins will lead the Team Scotland track, field and marathon athletes into Gold Coast 2018 in confident mood. 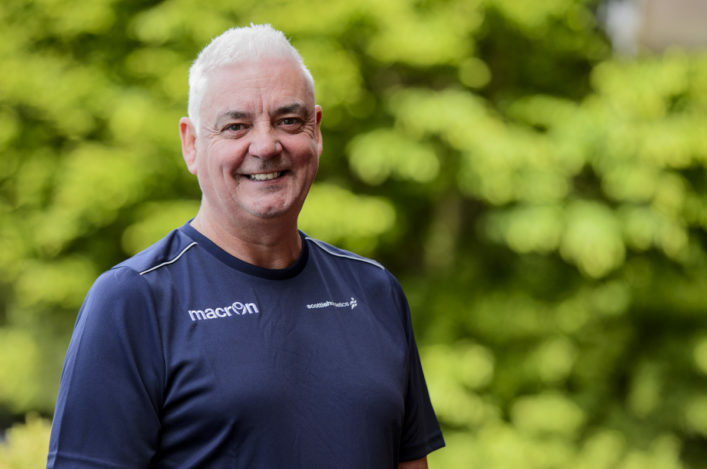 The scottishathletics Performance Director is pleased with the hard work already being put in by athletes and coaches following the selection process for the Commonwealth Games and believes the team will have a decent percentage of contenders for final places. We spoke to Rodger for his views of the selection which, with 25 athletes in total, represents one of the strongest Team Scotland selections in athletics for a Commonwealth Games outside of Scotland for many years (see table at the foot of the article). ‘I feel the team selected is at the level of an Olympic team. ‘When you take in the way Scottish athletes and coaches have stepped up over the past two years – and their involvement in Rio and then London 2017 – then we see the strength and the depth. Here we are seeing that reflected in a Team Scotland selection for athletics. ‘We felt all along that the cap on team size at 20 athletes – imposed by the Commonwealth Games Federation on Team Scotland as a whole, and then handed down to individual sports – would intensify the competition in the qualifying process. ‘In the end, we had 23 athletes who fully met all the criteria in the selection policy and had to be considered for Gold Coast 2018. As it transpired, two of those were to become unavailable and one was selected in another sport. 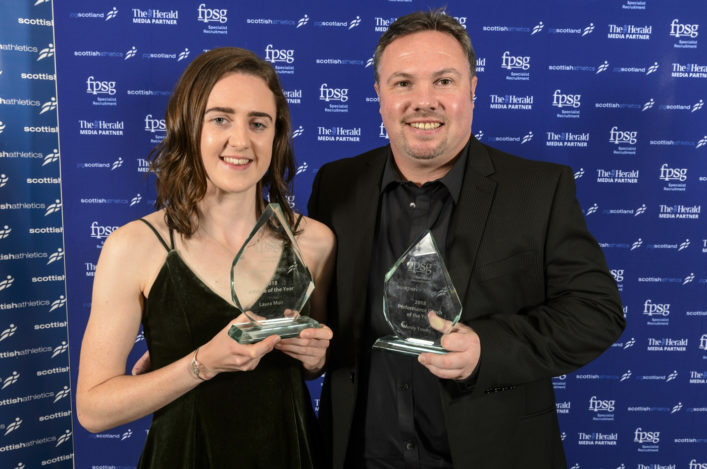 ‘Laura Muir, of course, made her plans for this particular time in her academic career very clear from the outset. Discus thrower Nick Percy met the selection criteria but could not be put up for selection nomination because he must also fulfil college commitments in America and therefore wasn’t available to compete. ‘Beth Potter met the criteria for the 10,000m and was selected for triathlon with Team Scotland. If the programme and recovery periods allow, Beth will race the 10,000m at Gold Coast, as well. ‘What we have with this selection is a team with a high percentage of final contenders. The overall selection policy for Team Scotland was predicated on a top six finish in each event and taken over the last three Commonwealth Games events – including Glasgow 2014. ‘So immediately that raised the bar in terms of standards from Hampden, because the selection for Glasgow 2014 was based on a potential top eight finish. I want to offer my congratulations to the athletes and coaches selected. 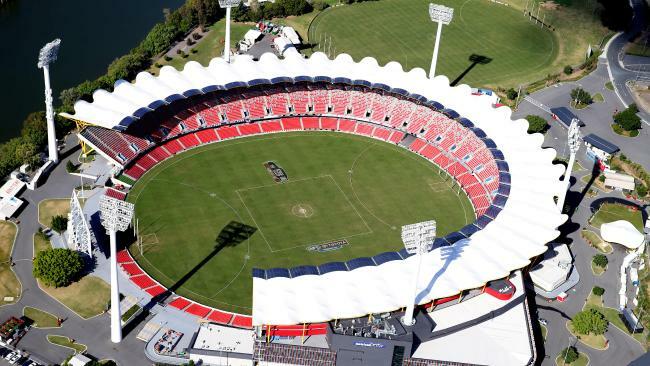 They have really performed well in the past year and made a commitment to the Commonwealth Games and to a Gold Coast event being held in April. ‘I’m really pleased with the application and planning that’s already being shown and has been shown over the past few months. 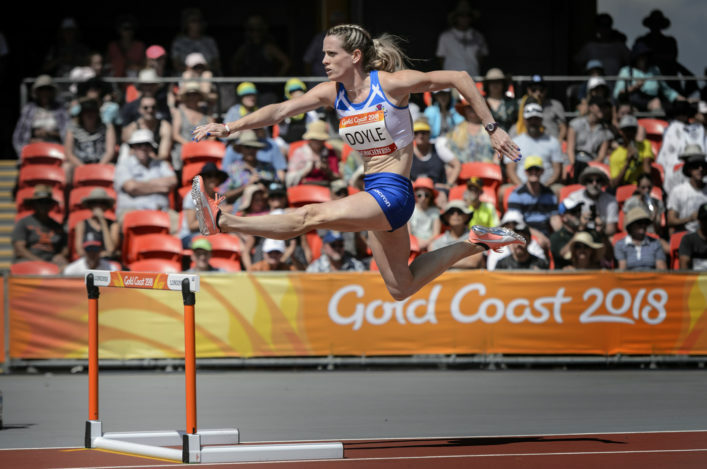 ‘The Para athletics selection was outside of the main cap and, in many ways, it was dictated to by the events on offer within the particular integrated programme for Gold Coast. ‘As it turned out, we are delighted three names have been announced. Amy Carr, a promising young GB Para athlete, has a Scottish father and we’re pleased to welcome Amy in a Scottish context. ‘Team Scotland also made it possible to enter a Women’s 4 x 400m relay team. Looking at provisional rankings, it makes sense because Scotland could be contenders for a top five finish in the Women’s 4 x 400m. ‘This approach enabled two further athletes to be added to the overall team size. They will not compete in the individual evcents.